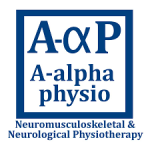 Short Business Description: A-Alpha Physiotherapy is a Physiotherapy Practice specialising in Neuromusculoskeletal and Neurological Physiotherapy. 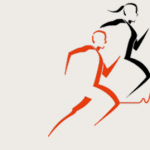 Short Business Description: Abbey Physio is a long established, trusted, private physiotherapy clinic with over 30 years of service to the Midwestern community. Short Business Description: Adare Physiotherapy Clinic is situated just outside the village of Adare, near the Woodlands Hotel. 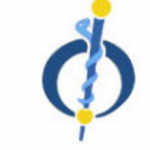 The clinic was established in 1999 by Gay Peart-Murphy MISCP and is dedicated to providing high quality physiotherapy treatment. 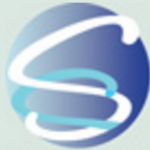 Short Business Description: Advance Physio Limerick have been providing physio to the people of Limerick for over ten years now. Many of their patients also come from the surrounding counties of Clare, Tipperary and Kerry too. Short Business Description: The team at Advanced Chiropractic would like to announce and welcome Dr. Todd Adamcryck to the new Nenagh Clinic! 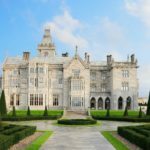 We look forward to providing excellent care to the people of County Tipperary. Private Chartered Physiotherapists are available by appointment from Monday to Friday. Appointments can be made by calling the Clinic directly or by calling 0868780220. Their mission as Physiotherapists is to return you to your pre-injury condition within a minimum number of sessions and with the highest standard of care. 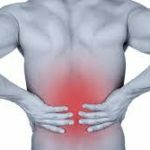 Short Business Description: Back Clinics practitioners are highly qualified and trained in the assessment and treatment of all types of musculoskeletal, spinal and sports injuries. 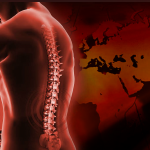 We have a comprehensive knowledge of tissue pathology, tissue healing and biomechanics. 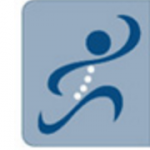 Short Business Description: Castletroy Physiotherapy and Sports Injury Clinic has over 25 years of successfully diagnosing and treating thousands of individuals – many in the same situation as you – with a wide range of problems, injuries, and sporting injuries. 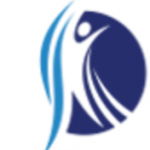 Short Business Description: First Step Rehabilitation Centre is the originator of the First Step Therapy Methods, which have been developed over many years of research and experience. 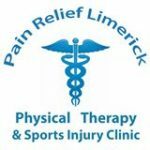 Short Business Description: Pain Relief Limerick specialise in treating chronic muscular pain including,neck pain,back pain,shouder pain, headaches and personal training. Short Business Description: First Physio Plus was established in 1988 and was the first Chartered Physiotherapy clinic in Clondalkin and is one of Ireland`s premier Physiotherapy practices, offering some unique Physiotherapy services designed to provide our clients with the very latest range of modern Physiotherapy treatments and services. Short Business Description: Raheen Physiotherapy & Sports Injury Clinic has Chartered Physiotherapists who graduated from University College Dublin with a Bachelor of Physiotherapy (Honours) degree in 1988.She completed a Diploma in Higher Health Care in U.C.D in 2002 and is a licensed Acupuncturist. 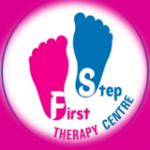 Short Business Description: First Step Rehabilitation Centre specializes in Intensive Paediatric Physiotherapy. Using First Step Program includes Neuro Respiratory Therapy, Suit therapy and Universal Exercise Unit, spider along with intensive physiotherapy programs, administered by well trained chartered therapists.